Are you dealing with homicide accusations and allegations, and you’re looking for a Murder Attorney Plano TX? This is one of the most serious offenses you can be accused of, and you need backup if things start going downhill. If you’re trying to figure out what the next steps are and you don’t know what to do, we can help. Starr Law Firm is ready to give you the defense you deserve. In Texas, murder is defined as knowing and intentionally causing the death of an individual. If the suspect is intending to cause serious injury and commits an act dangerous to human life that causes death, this also constitutes a murder charge. This is punishable with a life sentence, or in some cases, even the death penalty. Capital murder is another offense that falls under this category. Have you been accused to taking the life of a firefighter, police officer, corrections officer, or a child under 6? This is a crime that can lead to the death penalty. In Texas, this is arguably the most severe crime you can commit. The courts of law and their accompanying judges will do whatever it takes to come down hard on you and make an example out of your scenario. Homicide and murder cases are some of the most serious there are in the court of law. However, false allegations are unfortunately another part of our line of work. Are you of the belief that someone has falsely accused you of taking the life of another person? If you believe in your innocence but don’t know what to do, call us. We have dealt with situations like these in the past, and we’ll do our due diligence to prove you innocent during trial. While you might think that self-representation is a viable option, this is simply not the case. Even if you are completely innocent of the accusations that are facing you, you’ll still need a criminal defense attorney on your side. We understand what is at stake, and we know that the truth is not always enough when you’re in trial. As a result, you’ll also need the backup of hardworking lawyers with experience in this field. This is where Kent Starr and his team can come in. 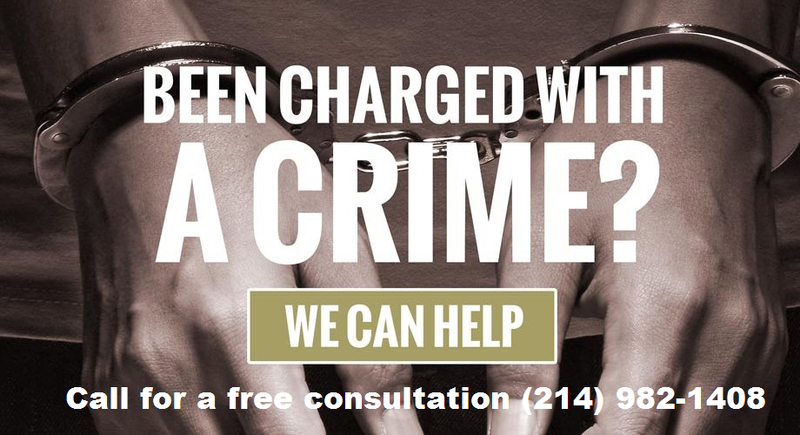 At the Starr Law Firm, we have a number of resources we can use to prove your innocence. If you are being accused of a crime as serious as this, you are going to need experts in the field to get you the outcome you deserve. With over twenty years of experience with many different types of cases, Kent Starr is qualified to defend you. 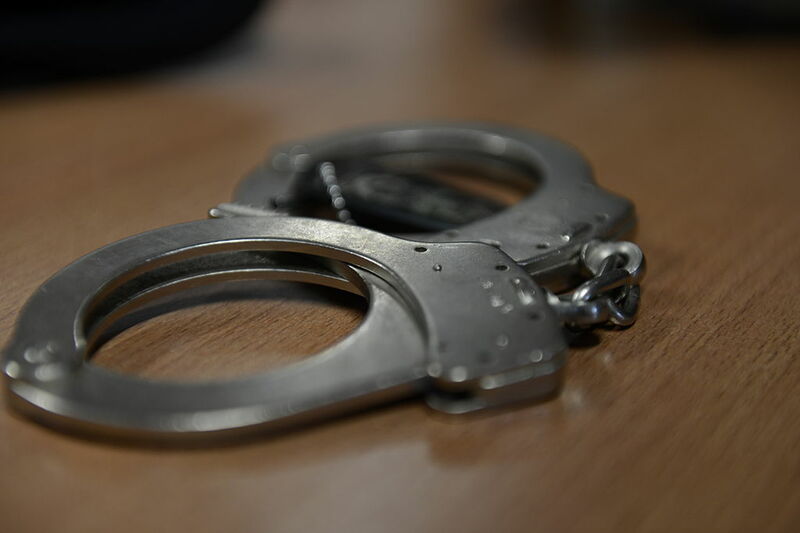 You’re going to need an aggressive criminal defense attorney to beat this; our team can help. Forensic experts and investigators are only a part of what you’ll need to prove your innocence. Even though these people play a critical role in this process, it’s important to remember to defend yourself. The importance of calling a lawyer the second you are under investigation is something that no one can overstate. Talking to anyone on the prosecution’s side before consulting a professional can have terrible consequences. Call the Starr Law Firm Today For a Free Initial Consultation! The unfortunate truth is that these people are ready to convict you and put you in jail for the rest of your life. As a result, intense interrogations and unfair, intrusive investigations are commonplace in this line of work. Don’t let your unfortunate circumstance dictate your future. Instead of allowing the opposition to walk all over you and trample your rights, let our lawyers do the work. We can protect you from invasive tactics that are not at all conducive to your case. Something else you should keep in mind is the public ridicule and judgment that might be cast upon you. If you’re not able to get a lawyer quickly, your specific case could be publicized. Many local news channels thrive off of “reporting” about cases just like this. As a result, the general public and potentially your own community might label you a killer before knowing the facts. Call an attorney quickly so you don’t have to make this process any more difficult than it has to be. The second you feel like you need a Murder Attorney Plano TX is the exact time you should reach out to one. The faster you get a hold of a lawyer, the quicker you can start working to defend your name and honor. Contact our firm at 214-982-1408 or Carla@Kstarrlaw.com to speak to a professional quickly. We offer free initial consultations to any prospective client. Once we have the details and information of your specific scenario, we can start working immediately on your defense. The Starr Law Firm is ready to help you fight your allegations today. SmartAsset has ranked the city of Plano the eighth best place to sell a house. Plano was ranked the tenth Best City for Cybersecurity Professionals. This distinction was brought upon by GoodCall.com. Zippia has given our city the recognition as the eighth most successful city in America. WalletHub gives Plano the ranking of the eleventh best city for single mothers. This took place in 2016. Niche considers Plano as the fourteenth safest city in the United States of America. Apartment Advisor is a reputable website for renting townhomes and apartments. They consider us as the twenty-three best cities for new families. Law Street Media considered us the seventh best city in America in 2015. SmartAsset ranks Plano as one of the top ten best cities for women in technology. Plano was considered the Tenth Best City to Find a Job in a 2014 study for WalletHub.com. According to Money Magazine, Plano is the best city to live in the Lone Star State. Plano ranks as the fourth hardest working city in the United States of America by SmartAsset.